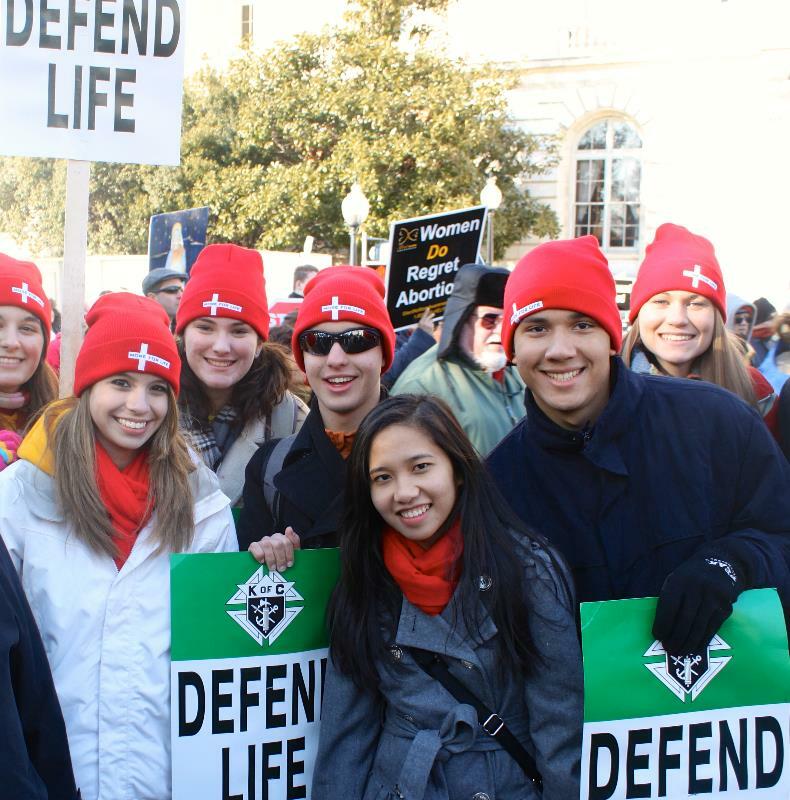 In 47 days, thousands of marchers will be attending the 2014 March for Life in Washington DC, and Anglicans will be joining them. Why do we march? And why should you join us? Anglicans for Life (AFL) envisions an Anglican community willing to stand up for life in a culture that embraces death—by stepping out with us in Washington DC, you are taking us one step closer to changing the hearts of our nation—and making abortion unnecessary and unthinkable. Come meet us at the corner of Madison and 7th Street N.W., by the Sculpture Garden at 12:00 p.m. on January 22, 2014. Please send an email to info@anglicansforlife.org so that we may keep you updated on current events at Anglicans for Life. Georgette Forney is the President of Anglicans for Life. For more information on the March for Life, click here. You may also hear her talk on Life Issues and My Church presented at 2013 Synod of the Diocese of the Mid-Atlantic here. Want to know times and locations for the March for Life? Click here for a schedule of planned activities! Jump on the Truro Bus or the Metro and head for the Prayer Service at Constitutional Hall. Learn more here. Click here for a view of the March for Life route from the Mall to the Supreme Court. Truro (Fairfax, VA) is offering free bus transportation on the morning of the March. Click here to request more info! Thinking of driving? Best park the car and ride Metro - here are some tips! "I view my attendance at this year’s annual March for Life as no less than a visible way to honor life and Our Creator." "I know that our involvement in this year’s March for Life in Washington DC is a great witness for the sanctity of life, both to the world and to our own people." "This year’s March for Life marks the 40th year since abortion became legal across our nation, resulting in the loss of 55 million innocent lives. It also marks the first year that the Anglican Church has come together visibly to make a statement that we stand for LIFE! 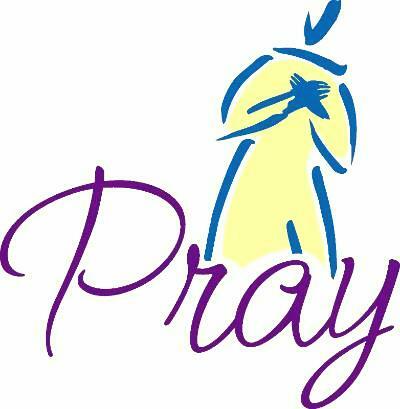 Join us in prayer and in every effort to care for and deliver those threatened by this tragedy." "The Anglican Church has the opportunity to live out our founding Canon acknowledging the sanctity of life and the sin of abortion by participating in the March for Life." Heavenly Father, thank you for creating human life in Your image. Thank You for my life and the lives of those whom I love. Thank you for teaching us through Your Word the value You place on life. Help me to uphold the sanctity of life in my church and in my community. Give me the strength in the power of the Holy Spirit to stand up to those forces that seek to destroy the lives of those most vulnerable, the unborn, the infirm and the elderly. Today I commit myself never to be silent, never to be passive, never to be forgetful of respecting life. I commit myself to protecting and defending the sacredness of life according to Your will, through the grace and love of Your Son Jesus Christ, our Savior, our Redeemer, our Lord. Amen.